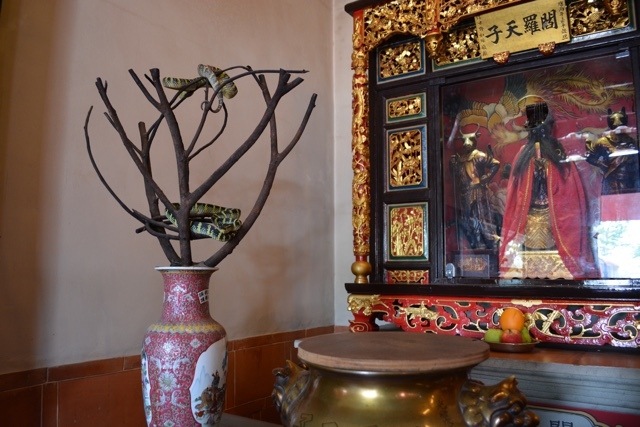 The Snake Temple in Penang, Malaysia is not a place to visit for the squeamish and those with a high fear of snakes. I say this of course because there are a bunch of snakes there. The locals say that they have been de-venomed and that all of the incense constantly being lit by the people who are there praying also makes them mellow out and rendered harmless. They say that you shouldn’t be worried about these potentially dangerous snakes… but I should take that advice and proceed with caution. Whatever you do I don’t recommend bringing little kids here, as the snakes could be anywhere. My first impressions of the snake temple were that I was a little bummed that there weren’t actually more snakes there. We probably only saw roughly 10 – 15 snakes hanging out and they were actually quite small. Nonetheless they were there and they were pit vipers, not to be messed with. 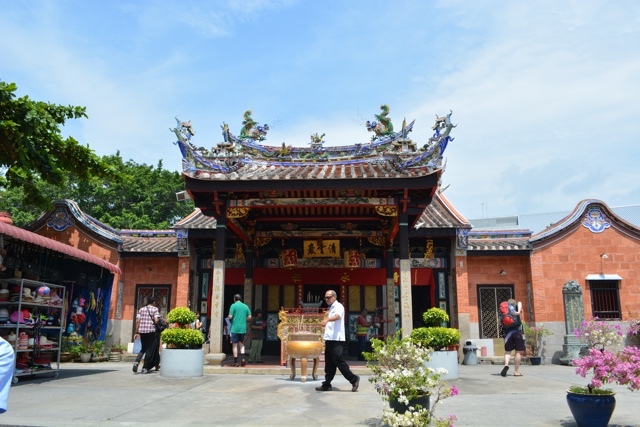 This temple was made in memory of a Buddhist Monk named Chor Soo Kong in 1850 who was believed to have taken after snakes. The story goes that after it was completed all of these snakes just appeared on their own and there has been a population of snakes living at the temple ever since. After visiting the temple, make your way to the left to a room attached to the temple. 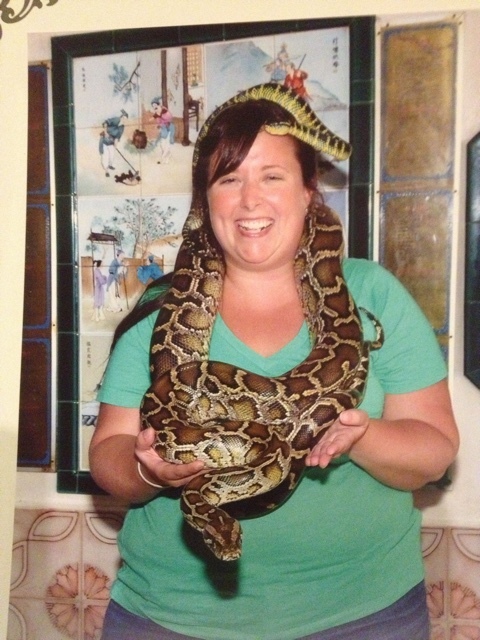 Here you can see a few more snakes and you can also have your photo taken with a small pit viper on your head and a large python around your neck. Definitely a tourist trap kind of situation but still kind of a once in a lifetime photo op. It was at the snake photo op stop that we (Raymond Walsh from ManontheLam.com and I) learned that there were MANY more snakes next door at the Snake Farm. 50+ more snakes to be exact and these ones we would soon learn were much more dangerous. The Snake Temple was free to visit but the Snake Farm was about 5 ringgit (roughly $.150 Canadian). 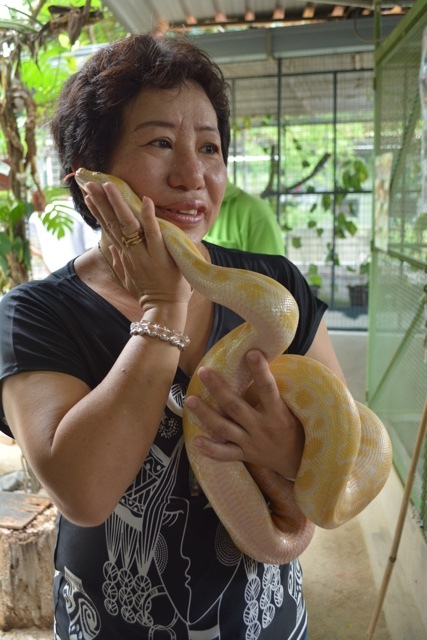 Here we met the owner Lilian and her husband who take care of all of the snakes as if they were their own personal pets. 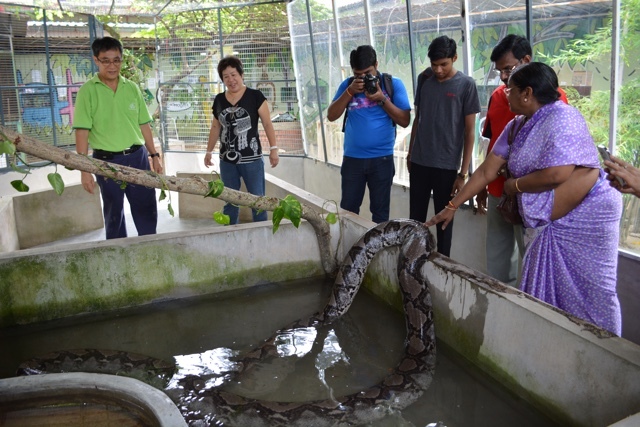 There were vipers, pythons and even King Cobras. Thankfully most of them were kept in sealed cages. However Raymond and I did some how manage to get stuck in the back of the cage of a 100+kg python that could eat a cow. Thankfully we made it out of there alive. Lilian was just in love with the snakes and carried them around like they were babies almost, caressing them like they were a fluffy kitten instead of a scale-y reptile. It almost made me want to like snakes more… almost. Lilian was great to talk to and her husband even put on a little snake show. All in all it was quite the unique experience and I definitely recommend a visit. 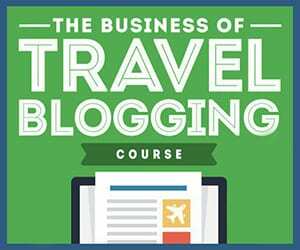 Yeah, that looks very exciting. I ll add this place on my Travel book for my next trip in Asia. Seems you had lot of fun there with the snakes. Cool adventures. Ooh, scary! You couldn’t pay me any amount of money to get close to those guys … you are really brave! 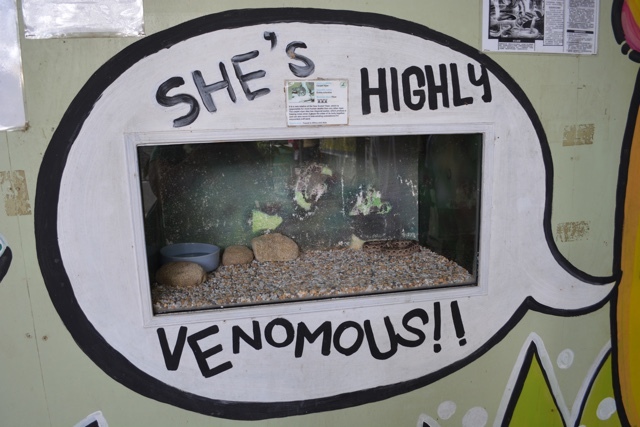 Not my cup of tea, but cool to hear Penang has this attraction … love this part of SE Asia!